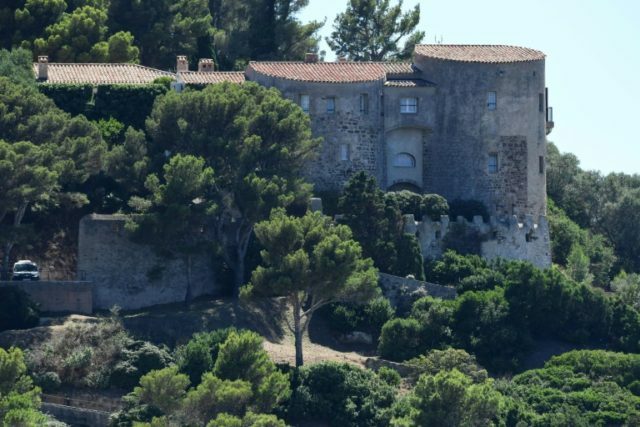 Nice (France) (AFP) – If Emmanuel Macron is hoping for some holiday respite from the anti-government protests which have rocked France, he might want to avoid the presidential retreat along the Mediterranean coast. In Paris, where yellow vest protests have repeatedly descended into clashes with police in recent weeks, further demonstrations are planned on Saturday and New Year’s Eve. Paris officials have decided to move ahead with the traditional New Year’s Eve fireworks display on the Champs-Elysees avenue — which usually attracts tens of thousands of people — despite the planned protest.